Amazon is offering the Ecobee3 Lite Thermostat for just $140, a $30 discount and the lowest price we’ve ever seen. 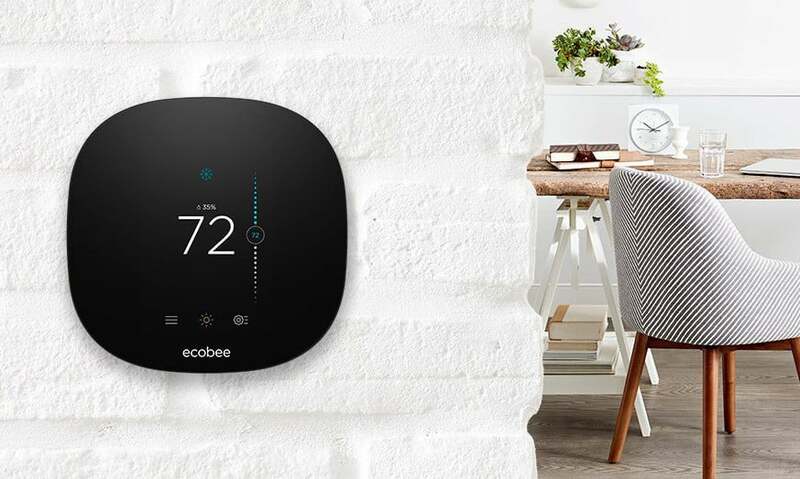 The Ecobee3 Lite Thermostat is a slightly stripped down version of the popular Ecobee3 Smart Thermostat, featuring everything but the Room and Occupancy Sensors. Not only can you control and adjust the temperature of your phone from your phone or tablet, but you can also use Apple’s HomeKit to make adjustments right from the Home app or even through Siri. It’s so easy to install that on average it only takes users 30 minutes to install. On top of that, you get free monthly reports on how much energy you saved. Pretty cool right? 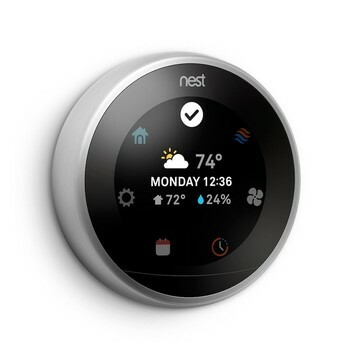 It’s a great way to get started with adding a smart device to your Home.